We are a passionate group of dynamic humans that aim to provide businesses with measurable results. AppCity provides tailor-made mobile business apps to match our customer’s industry, budget and needs. From business marketing tools to platforms that enable collaborative quality management… we all know the future is going to be dominated by mobile business apps, and we don’t want you to be left behind. We’ve got your competitive advantage… are you ready to be an industry leader? AppCity builds website WITH you and not FOR you. The reason for this is that we have seen the great results when businesses take ownership of their online presence. 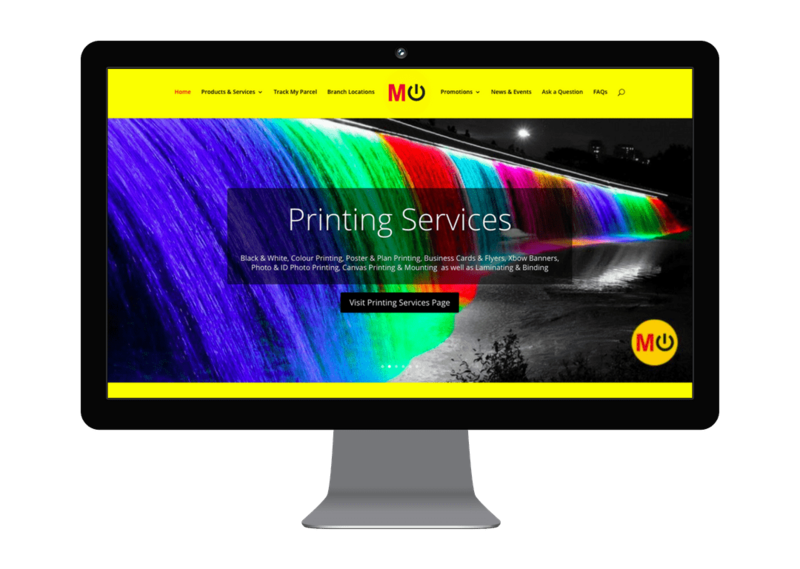 This streamlined process of design allows us to design your website more efficiently and thus more affordably. Give Anthea a call (074 773 7777) or use our WhatsApp button to start chatting about your website needs. Do you find the online world of geek speak and tech talk all a little bit overwhelming? Would you like someone that knows what they’re talking about but doesn’t make you feel confused and bewildered by the modern digital world? I’m friendly, focused and hugely enthusiastic about helping you and your businesses grow. Give me (Anthea) a call on 074 773 7777 or start a chat on WhatsApp using the button below. Did you know that videos increase traffic by over 50% on all online platforms? Products with videos are 74% more likely to sell. Videos can be designed in a variety of ways for a variety of purposes; from sales and marketing to orientation and training… try to entertain while you explain with one of our video packages. From Whiteboard explainer animations to real life product videos… we have the tools and the teams to accommodate your needs. Did you know that Facebook, Instagram and WhatsApp are the most used apps in the world? Did you know that email marketing is not dead? If your business is not taking advantage of these platforms then we beg you to please give us a shout. We are producing wonderful ROI (real results) through these platforms in a variety of different ways for a variety of clients. Our hands-on approach means that we work very closely with you and your team through a personalised WhatsApp group for your business. Collaboration is the key to success… are you ready to work together with our friendly team? 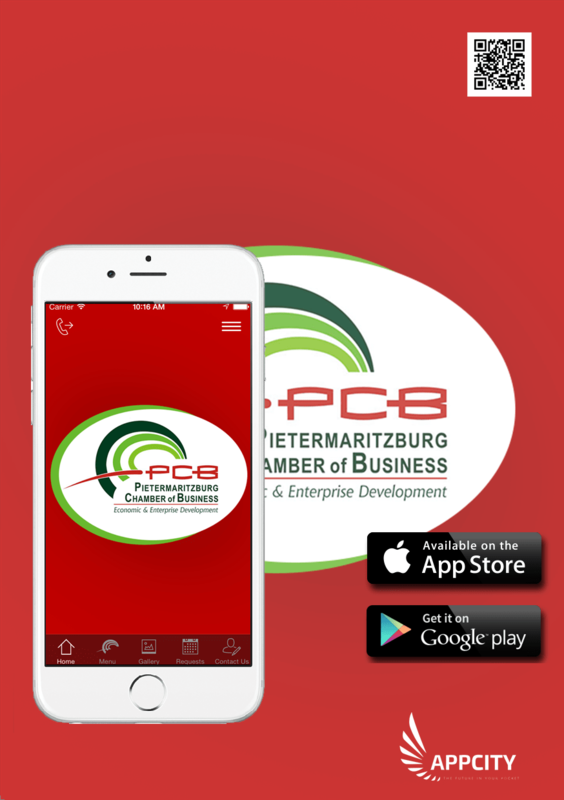 >> WhatsApp Anthea using the button below to see how we can help you. Short on time? I’ll call you! 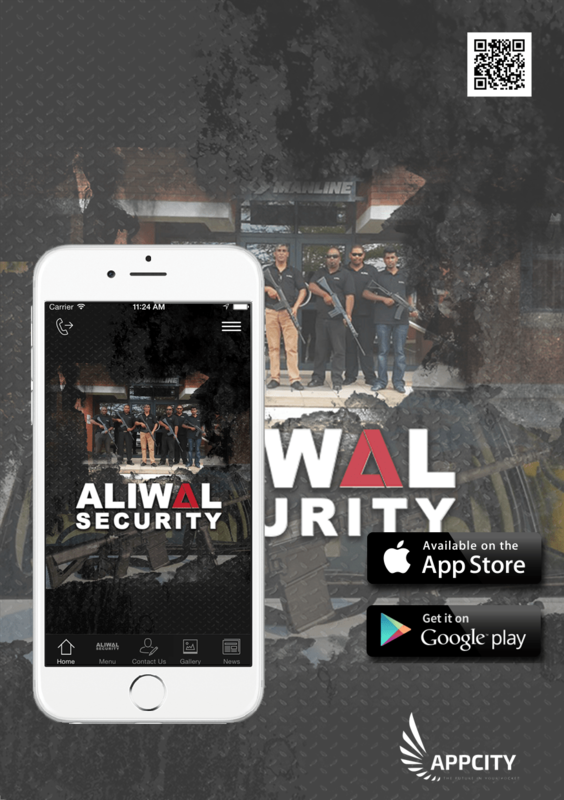 Let us give you a call and set a date for a demonstration of what an app can do to put you a step ahead of your competitors. Our affordable solutions will provide you with a platform that is guaranteed to increase your client base, customer loyalty and brand awareness… and with the added bonus of being able to track user engagement and your return on investment. When you are passionate about what you do, it often doesn’t feel like work. Modern marketing is eating away at traditional/interruption-based marketing more and more each day and the reason for this is that modern marketing adds value to customers in ways traditional marketing never could and never will. We want to drive a trend of adding value to customers. Technology is evolving with every moment that passes. 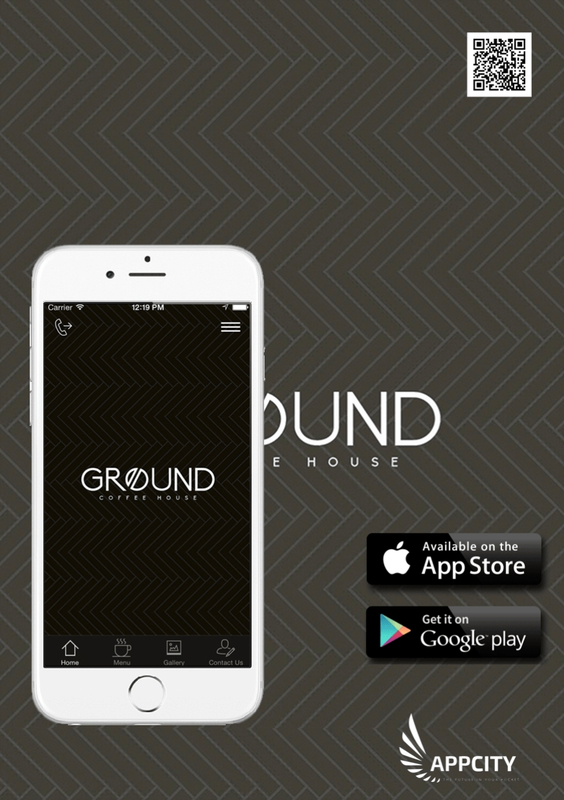 1000s of apps are added to the App and Play store every day, over 72 hours of YouTube is uploaded every minute. Together with you, our challenge is to do things differently and create a unique selling point that will keep you a step ahead of your competition. We love helping businesses be authentic. Getting to know you and your business is what really floats our boat. Learning about different business models and applying our knowledge and skill-set to assist with creating something that not only matches your vibe, meets the professionalism of your work but also adds value to your most valuable assets; your clients and your staff. 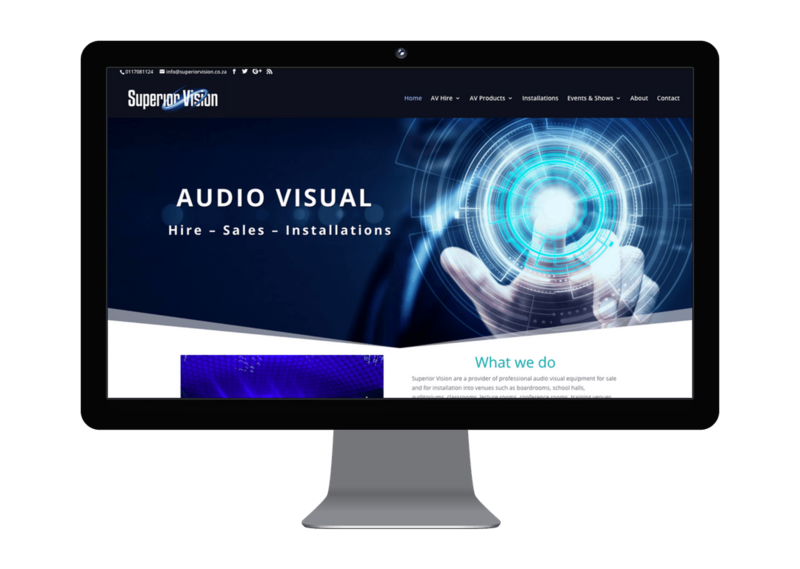 AppCity was extremely proud to be given the opportunity to work with Mi Office in creating a fresh new look and mobile friendly website. The Mi Office family of staff are as bright and colourful as their brand and it is a pleasure doing business together. After a few short training sessions, the Mi Office team now have full control over their website updates. Visit the Mi Office website by clicking HERE or simply go to mioffice.net. 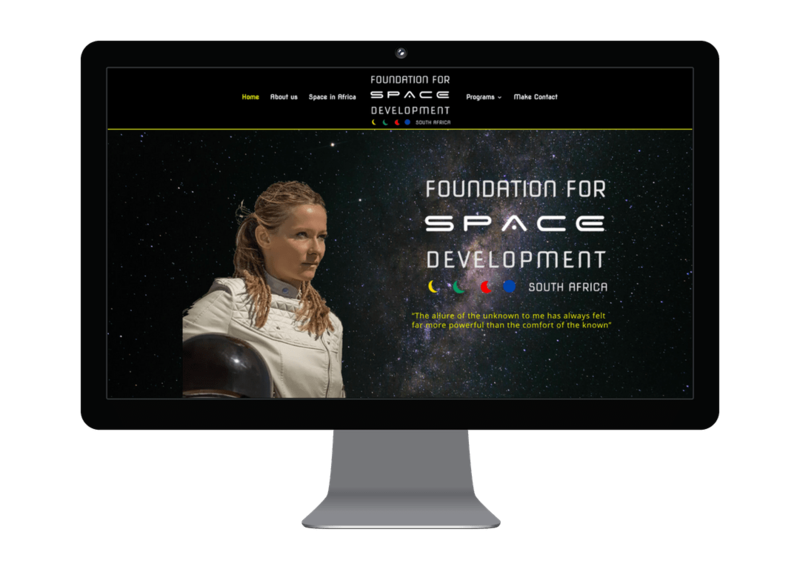 As a huge fan of all things related to space, building the Foundation of Space Development’s website was one of the highlights of 2018. This exciting website was made with Dr Adriana Marais and Carla Sharp using a free collaboration tool called Trello. Gathering organised content and feedback from these two globetrotting ladies was made easy with this wonderful open source software. Working with Superior Vision’s owner, Greg, has been a wonderful journey thus far. In 2017 we designed an explainer video together, in 2018 we refreshed his entire website together, and in 2019 we’ve created more videos. Working side-by-side with such an esteemed entrepreneur has been a truly value-adding experience and I look forward to our future projects. If you dig what we do then, please follow us bru! We value our reputation more than words can say! Do you expect to be in business tomorrow using yesterday's methods?